for being a terrible blogger the past few weeks! in between being selected for jury duty and work sucking me into several never-ending late nights and early mornings, i have neglected blogging. we're working on a major project and i imagine regular posting will be difficult at least for the next month once the event is over. 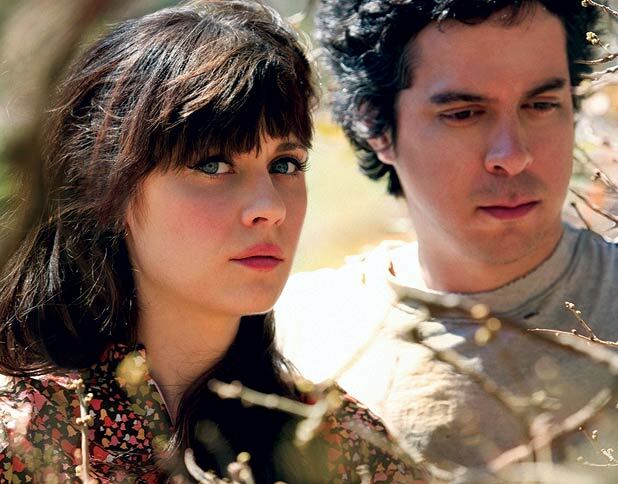 for now i leave you with a video of one of my favorites, zooey deschanel, in she & him's video for in the sun. could she possibly be any more adorable? i want her to be my friend.